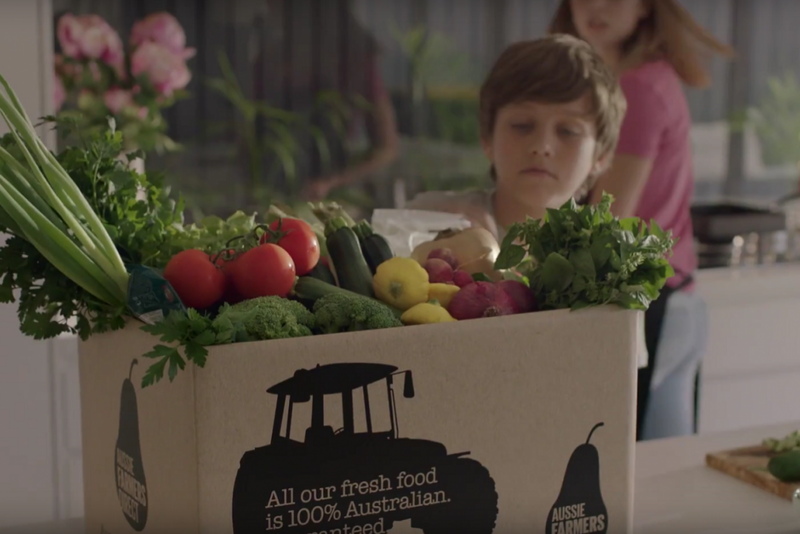 Aussie Farmers Direct has launched a new multi-channel brand campaign that uses a healthy dose of Aussie humour to show families can take care of their food shopping, while also taking care of Australian farmers. Created by Akkomplice Group Australia, the new campaign includes a series of TVCs featuring a mum and dad’s bumbling attempts at being urban farmers, much to the embarrassment of their tech-savvy kids. While the parents struggle to train the family pooch as a sheepdog, take their tractor on the school pick-up run and tend to a forlorn veggie garden, their children are saving the day by ordering farm-fresh meals online from Aussie Farmers Direct. 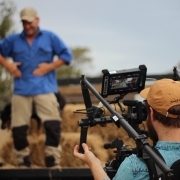 According to Peter Bakker, marketing director at Aussie Farmers Direct, the campaign highlights how the Aussie Farmers Direct range has grown to meet customers’ needs, while remaining true to its roots of supporting Aussie farmers. “Instead of taking up farming yourself, the campaign highlights how easy it is to put delicious meals on the table using one of our great value dinner boxes,” Bakker said. 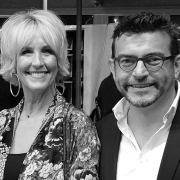 “These are a relatively new addition to our range, but have proven hugely popular with time-poor families and couples who still want to put delicious, home-cooked dinners on the table. The campaign also highlights Aussie Farmers Direct’s long-time support for the local dairy industry. 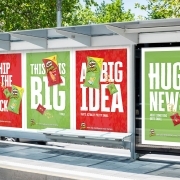 “It’s a fun, engaging way to deliver what is a very serious message in Australia right now,” said Kenny Hill, Creative Director of Akkomplice. “We hope the campaign will resonate with customers who are looking for great-tasting, healthy food delivered to their door, while supporting our farming community,” Bakker said.